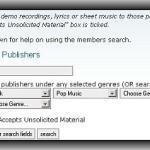 Getting to know which genre is popular is very important to you as a songwriter. Why? 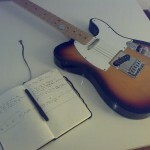 Because of its importance in marketing your music as an indie musician. 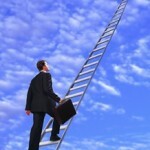 In that post, it is emphasized that the first step should be knowing your audience. A very popular and high demand genre will enable you to get more audience that translates to higher income, exposure and music licensing opportunities of your original work. Also with respect to music artist, belonging to a popular genre assures that you have plenty of audiences and even more gig opportunities. 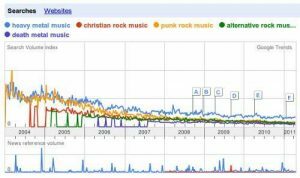 If the music genre is on a decline or is not popular anymore, your music will also get a fewer opportunities to earn and attract business. 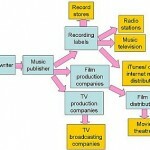 This means less income for a songwriter or music publisher where you are talking about music business. For an artist, it means less fans and audience. There will be fewer places that accept your gig offer or invite you to play because your genre is not that what most people love to listen. 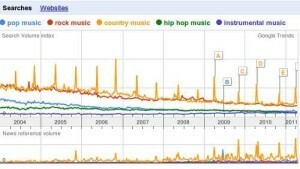 Therefore what are currently the most popular and the best music genre for last year 2011? This is a worldwide survey using Google trends. When you examined the trend above, it’s a close battle between rock music and country music. These two are currently the most popular and the best music genre to target for this year, and possibly for the coming years. Other music genre did have some popularity but it cannot match with the rock and country music genre. 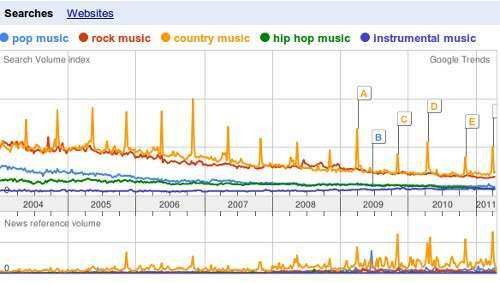 For example, pop and hip hop music is comparable. 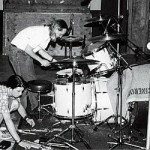 It is also observed that instrumental music is “slowly” becoming more popular. 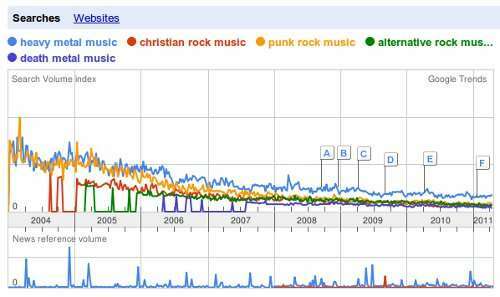 It’s because in the year 2004, it is the most “unpopular” form of music genre among the top 5 choices. 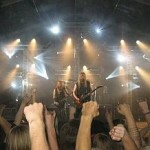 Now it has attained similar popularity with pop and hip-hop music.